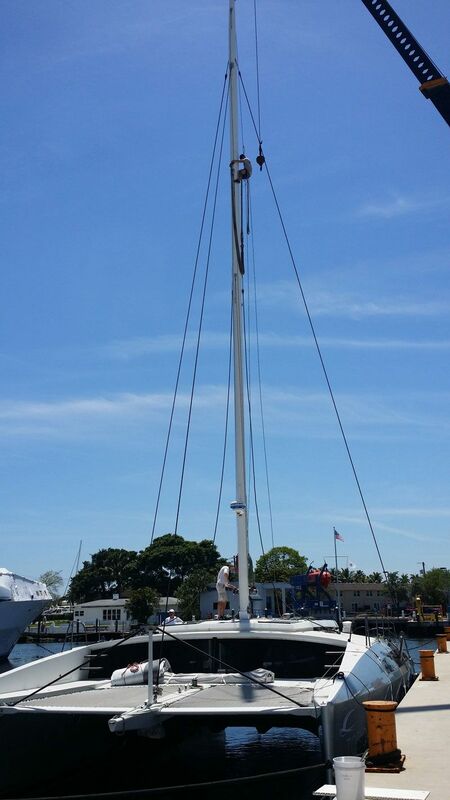 Taylor Lane Yacht and Ship is located on the Dania cutoff canal and offers two state of the art travel lifts. 900 and 200 tons, including a smaller 88 ton lift. 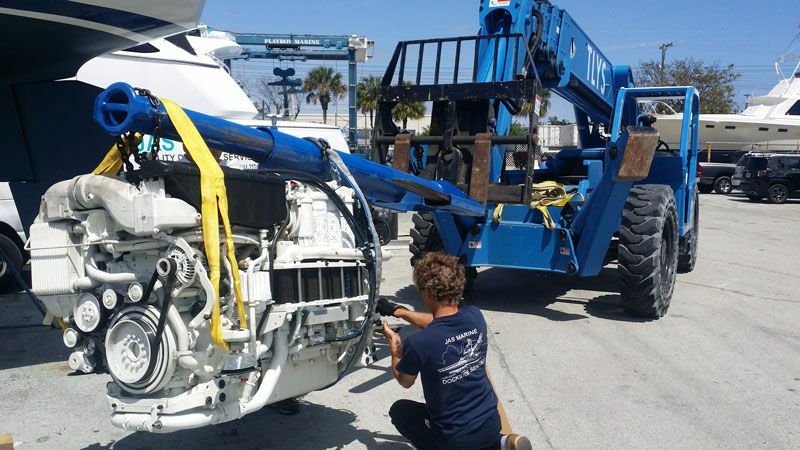 Taylor Lane Yacht and Ship is the perfect choice for many yacht professionals worldwide seeking yacht hauling services, a tailored approach and top rated expertise . 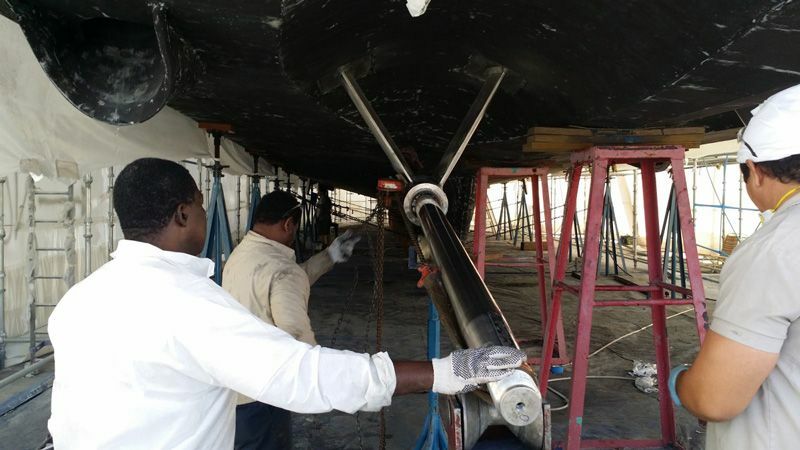 With our capabilities and expertise we can dry dock any type of vessel including wood, composite, aluminum and steel hulls. Hauling yachts of all sizes, from 65 meters (210 feet) in length x 12 meters (40 feet) beam x 4 meters (14 feet) draft x 38 meters (125 feet) air draft. 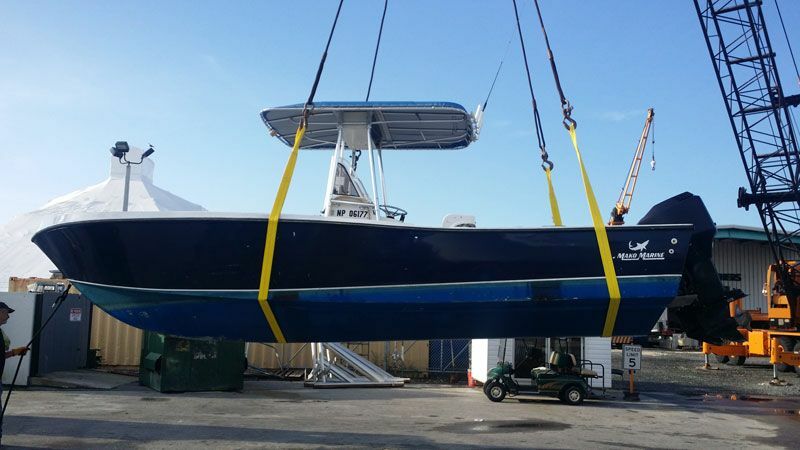 We are equipped to haul any hull configuration or style. 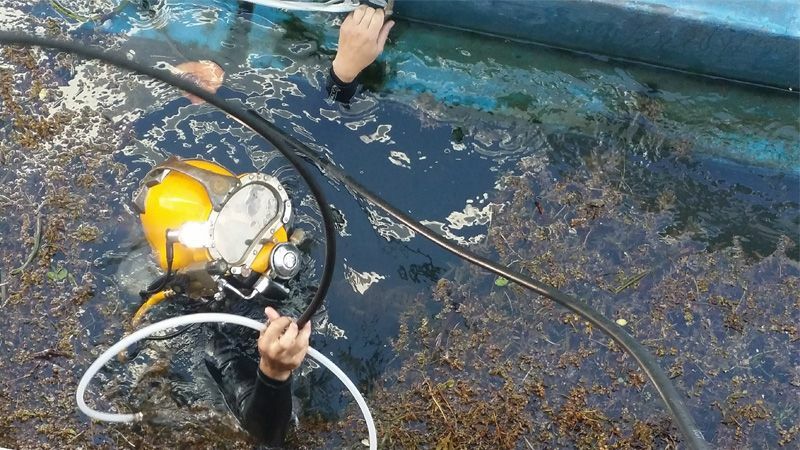 On-site divers and engineering services. Zincs, Bottom Paint and Bottom cleaning services available. 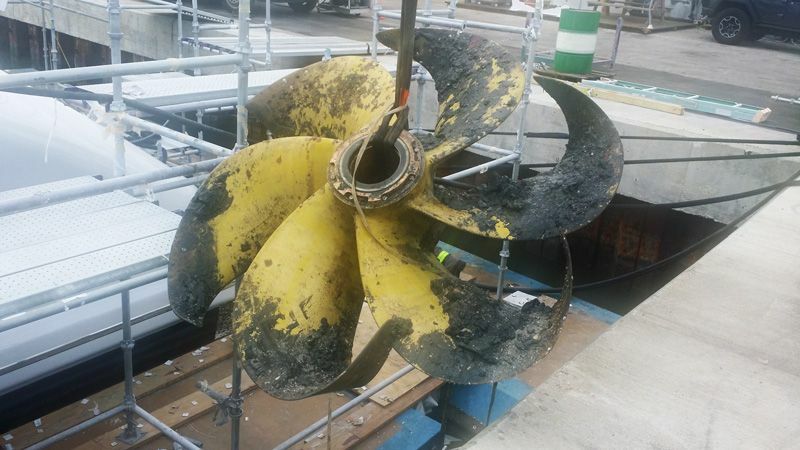 We provide alignments, bearing replacements, prop re-conditioning services and more. 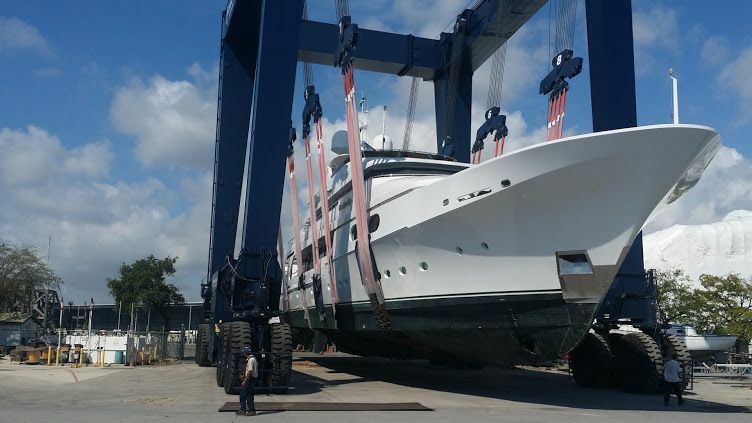 Superyacht Refit and Repair - Tailored to You. At Taylor Lane, it's not what we do, its our deep water facilities and how we do it. 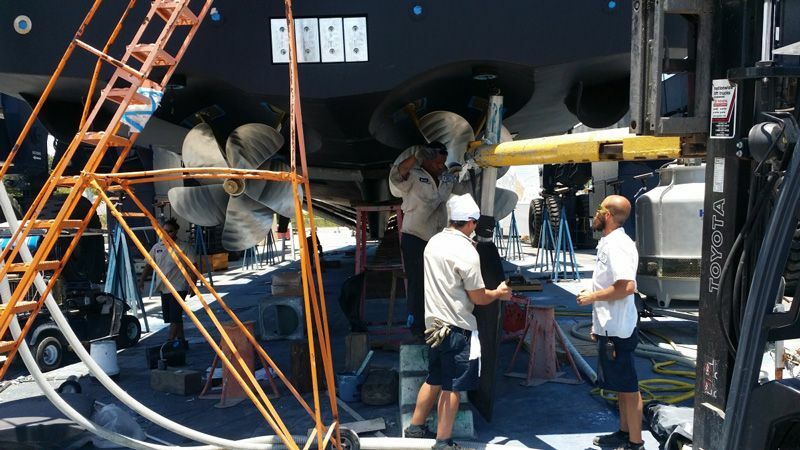 We believe in a transparent approach to superyacht refit and repair. We provide flexible, customized programs that match your style and schedule.